Amid noisy protests by opposition and after repeated House adjournments, two times MLA from Lanji assembly seat Heena Likhiram Kavre was elected Deputy Speaker through a voice vote. Congress won the Deputy Speaker Election through a voice vote. 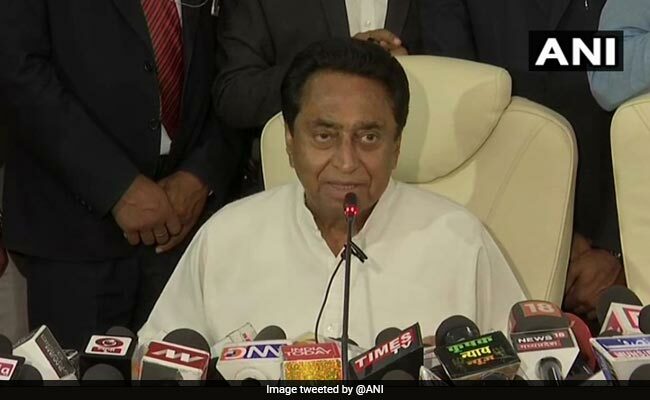 Chief Minister Kamal Nath on Thursday expressed disappointment for breaking the tradition in the appointment of Deputy Speaker of the Madhya Pradesh Assembly as his party got its candidate elected to the post. The election of Heena Likhiram Kavre as the Deputy Speaker witnessed the breaking of a 29-year-old tradition of the state assembly to offer the chair to the Opposition. Mr Nath alleged that the Congress's decision was in response to the BJP's attempts to challenge its candidate for the Speaker's post. Addressing media after the conclusion of the first session of the 15th legislative assembly, he said, " Since last 10-12 days, the attempts were made to get MLAs of other parties on their side. The tradition that has been in existence is of having the Speaker from the ruling party and deputy speaker from the opposition. However, BJP filed the nomination for speaker post against the norm. They thought that they will be able to elect their own speaker nominee. They (BJP) believed there will be a rift in Congress and that's why they filed nomination papers. Since they started this, we decided we will fight election for the post of deputy speaker." 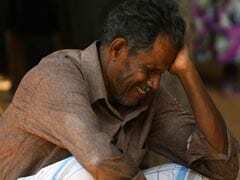 The Congress has 114 seats in the 230-member Assembly, while the BJP is the second-largest party in the House with 109 seats. The BSP and the Samajwadi Party have two seats and one seat respectively. Four Independents have also been elected to the assembly in the recently concluded Assembly elections.